It’s a good day to be sad, because Connecticut emo/indie band Sorority Noise have released a new 7″ record titled Alone, and both its tracks are available to stream. 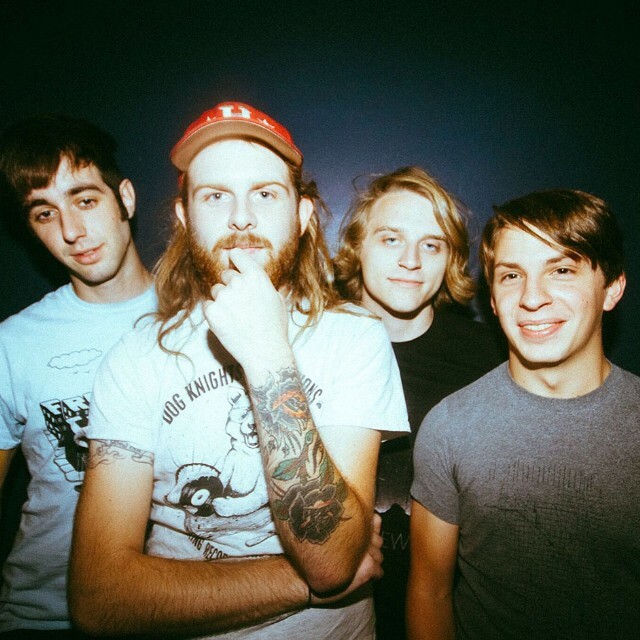 “Week 51″ and “Fermata” are hushed, intimate songs about coping with death and depression, both left over from Sorority Noise’s recent album, this March’s cathartic You’re Not as _____ as You Think. “This release serves to fill in the blank in the LP title through one lens and is intended to be a companion to the record before it,” the band said in a statement.